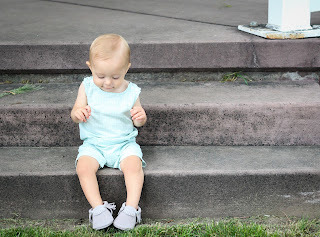 We bought Dollie her first pair of Freshly Picked moccasins for her first Valentines Day when she was just 8 months old, back in 2014. Now she's THREE! Today, actually. Which is the purpose of kicking off this week of giveaways! Anyway, they had just released the first Heirloom cream +gold moccs and I was instantly in love. We were living in the hotel in San Diego and I remember scrambling to find a tape measure to measure her foot so that I could order the right size. Luckily, the maintenance man came in handy with the tape measure. I placed my order before they sold out and when they are arrived they were even better than the photos. She learned to crawl and walk in those cute little moccs. Now they are tucked away for safe keeping. Her second pair were the Golden Rod moccs, which she wore the very most, and then the Glacier. She is currently wearing in the Leopard is a Neutral, which I love so, so much. 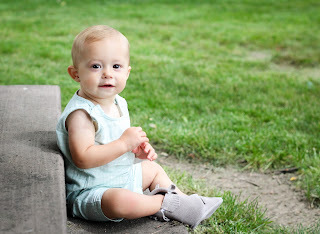 When Dash was born, nearly one year ago, we ordered him his very first pair- Denim on Denim. Darling! They were the first pair we've owned that wasn't leather. Love them! Freshly Picked just sent us a new pair, the ones pictured in the above photos- Stone Suede, which is a little different feel than the denim and leather, but equally as good. I love the look and feel of the suede. I wondered if they would look any different in person that they did online, and they were very true to the online photos. It matches literally every thing! And the suede is so soft. 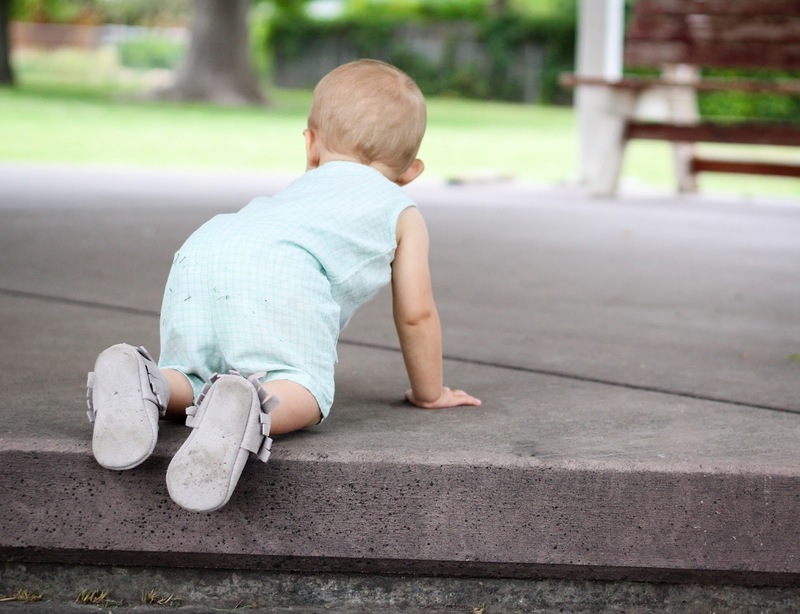 I think it's especially good for little ones like Dash, who are just getting around to really crawling/nearly walking. They are so simple to put on, and do not fall off his feet, and he is so darn busy these days! (This was the same for Dollie, who now just easily slips hers on by herself). They are our go-to church shoe every Sunday. The sizing is right on, but definitely refer to their sizing chart before ordering just in case. They ship super fast! We order and within 3-5 days they arrive. I can hardly get the box broke open fast enough. Needless to say, we LOVE Freshly Picked. They never ever disappoint. We have tried other brands and would always come back to these. Now I don't even waste my money on other brands. Honestly, money is important. Whether you spend a little or a lot on something, it's important. 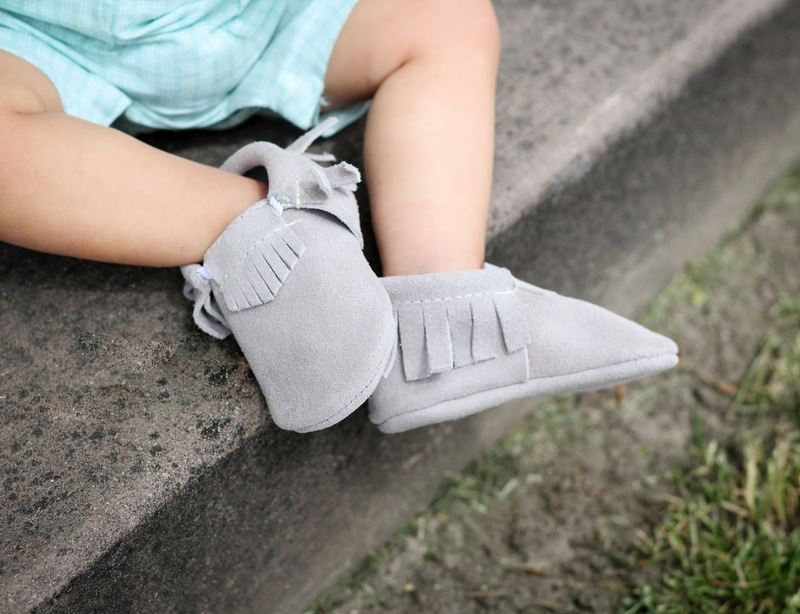 I am telling you that these moccasins are worth every penny. As mentioned above, we haven't just bought a couple pairs, we now have 6 and I have NEVER been disappointed or felt like it was a waste of money. But have I spent a smaller amount of money on less quality shoes at local dept stores and been disappointed? Yes. Returned them? Yes. Wasted my money? Yes. Neither of my kids have ever once got sores on their feet from them fitting weird and needing to be broken in. Wait! I know what you are going to say- Kids feet grow so fast. Yes, they do. Which is another reason I am a Freshly Picked lover. 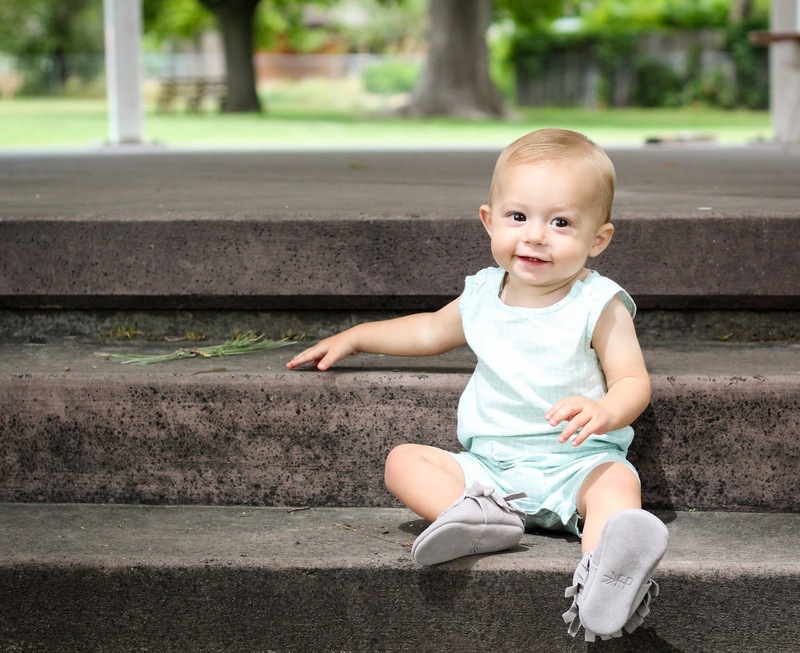 The soft sole moccasins stretch and mold to your childs foot. Each pair that we have owned has lasted close to a year, sometimes more. Dash's are lasting longer because I ordered a size up so that they would. Also, he isn't walking yet so they aren't getting worn in as quickly. 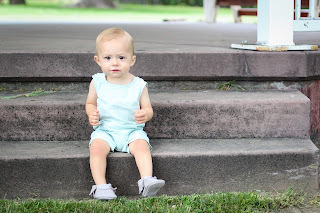 Dollie wears hers for 6mo-1yr depending how often she wears them. Now that she's getting older and bigger they aren't lasting as long, but still long enough for me to happily buy her more. We stick with colors that I know will match 80% of their clothes. We live in Utah and my kids wear them year round. 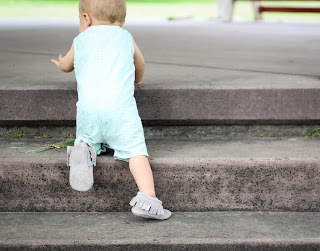 The next ones we have our eyes on (I say we because I don'y buy a pair without my husbands input, he is a little crazy about the kids shoe game) are the weathered brown. So freaking cute! Well, any of the "Utah" ones I am crushing over hard...salt flats, blue spruce, beehive state. I could go on and on, but I am sure you get the point I am trying to make by now! I am so excited to be teaming up with and kicking off our week of birthday giveaways with Freshly Picked. The moccs are definitely at the top of our favorite things list and we hope you enjoy a pair for your littles, too! *Make sure to follow both me and Freshly Picked there, too!